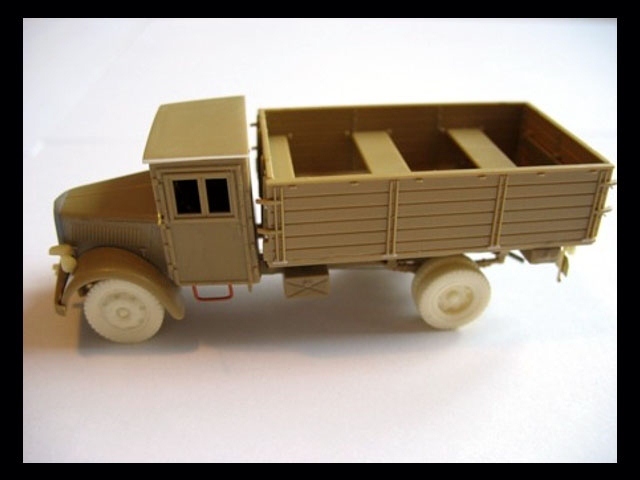 The kit includes both variants of vehicle cabs. 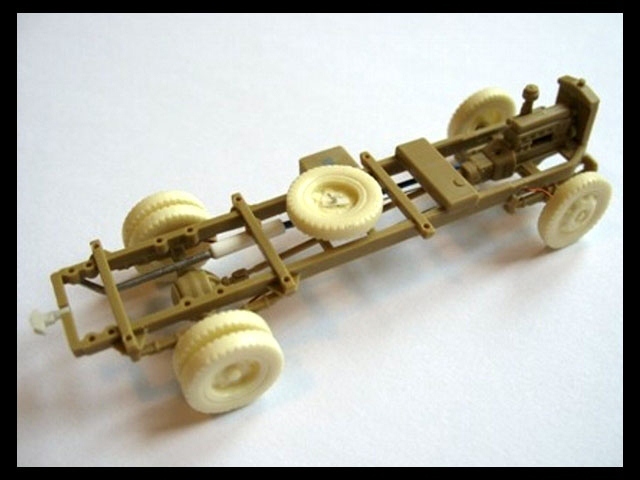 I have decided to build the later one. 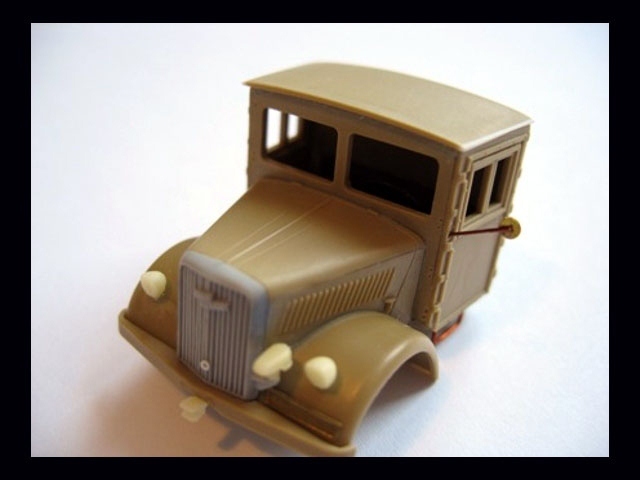 As you can see on lower images I made some detailing using wheels and other parts from Retromodel kit and also front mask from old Airfix Opel. 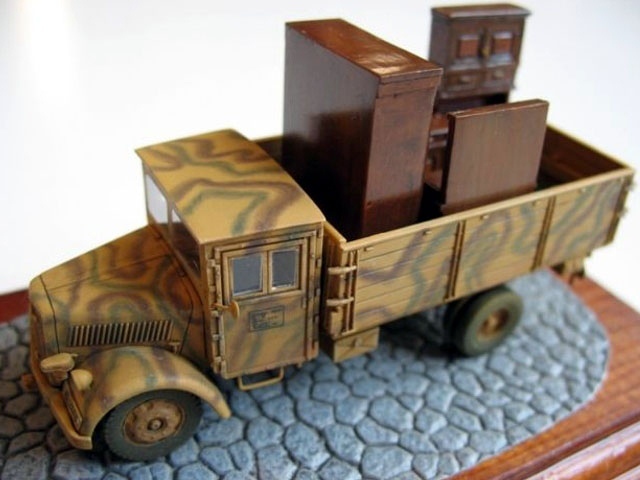 The "snake" camo is created with Agama Patinators. 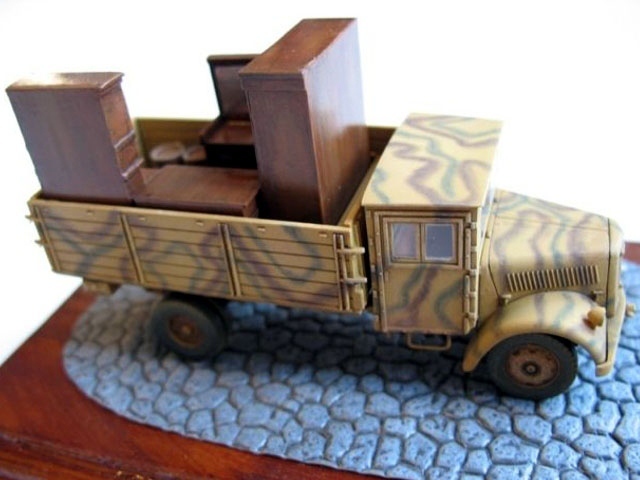 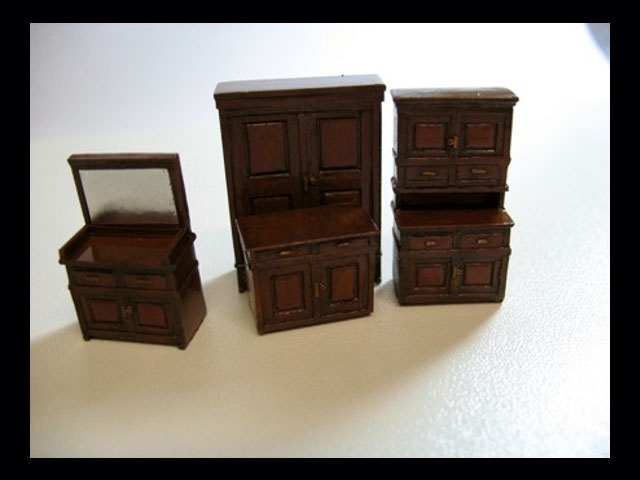 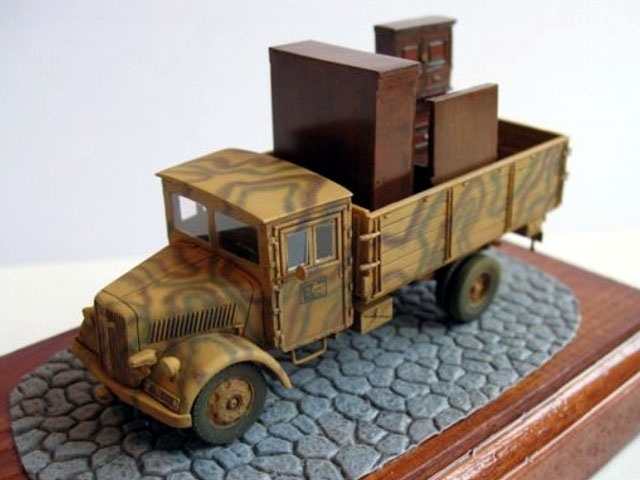 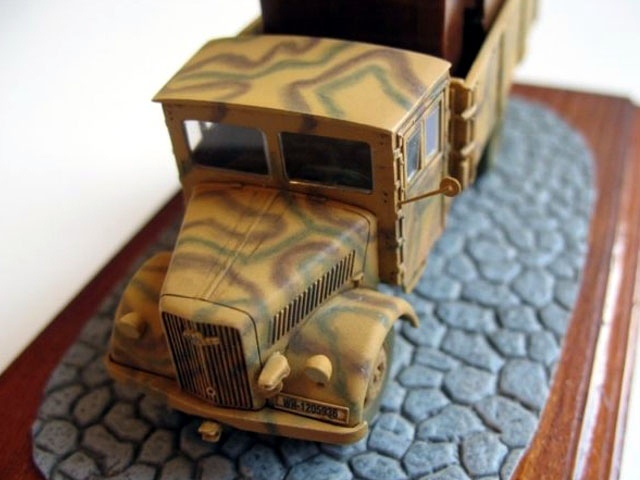 I have loaded the the truck with resin furniture to make this model more interesting.